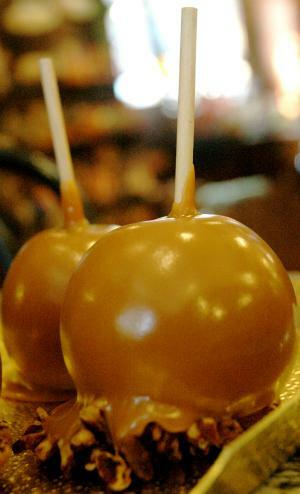 The Candy Factory will be selling caramel pecan apples at The Roots 'N Blues N' BBQ Festival. Fall’s unofficially begun and that means festivals galore here in Columbia. This show is dedicated to two of them. While not technically a festival, Ragtag kicked off its Passport Series—a celebration of international arthouse cinema—September 7. I sat down with series curator Chris Boeckmann about what’s in store. The Passport Series happens each week through October 27th. Sept 8 and 9 is the Roots ‘N Blues ‘N BBQ festival—now in its 5th year. What sprouted during a period of national economic downturn now brings in over 4 million dollars.